Upon your arrival in Goa, our tour representative assists you in smooth transfer to the hotel for pre-booked stay. 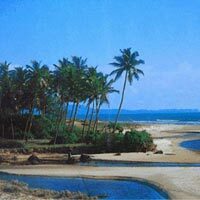 Later, embark on a sightseeing tour of Goa beaches-Baga Beach and Calangute Beach. Bask in the glory of the sun and enjoy a relaxing massage on the beachfront. 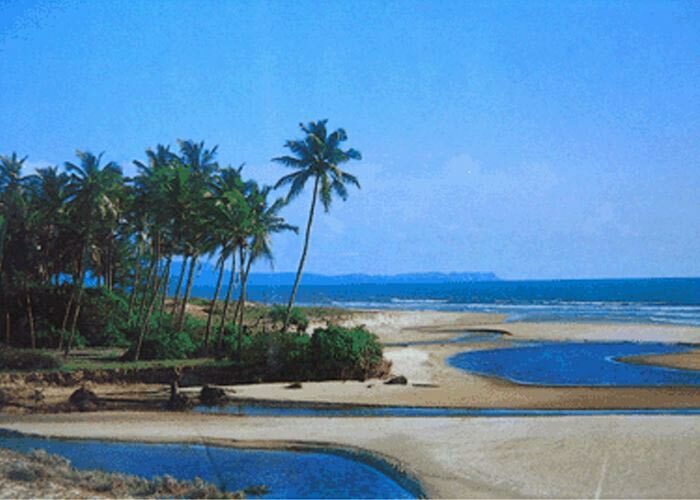 Once a hippie idyll, Calangute and Baga Beach are the best places to enjoy a perfect vacation in North Goa. While Baga Beach is quite famous for its nightlife, Calangute Beach is quite famous for its beach shacks, sun lounges and a variety of water sports. Those who love water sports can also visit the Dona Paula Beach, famous for its water sports. Post a fun-filled sightseeing tour, return to the hotel for dinner and night stay. The 2nd day of tour is scheduled for the sightseeing tour of Old Goa churches. The sightseeing trip includes a visit to The Basilica of Bom Jesus, Chapel of St. Francis Xavier and Church of St. Francis of Assisi. Besides, you can visit the famous Aguada Fort and Chapora Fort. The nightlife of Goa is equally vivacious and thrilling. To witness the nightlife from close quarters, Tito’s Club and Ingo’s Saturday Night Bazaar are amongst the best places to visit in Goa. Post sightseeing, return to the hotel for night stay. On the 3rd day of tour, head straight to Colva Beach, a hot favorite amongst Indian tourists. Even during weekends, the beach attracts a huge local crowd. The beach is well developed with beach shacks, food stalls, small restaurants and bars. Post sightseeing at Colva Beach, return to the hotel for dinner and night stay. On the 4th day of tour, after breakfast, you will be transferred to the airport/railway station for onwards journey.